The 25-year-old looks after his hair with utmost care and his latest look is destined to go viral. 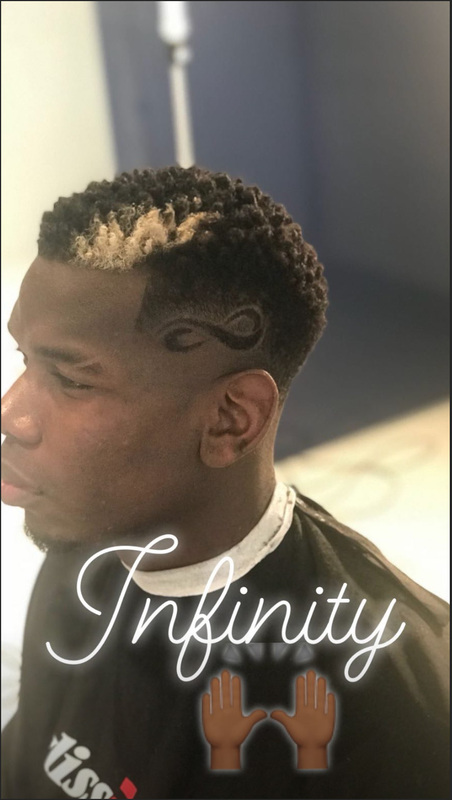 France and Manchester United midfielder Paul Pogba has got himself another trim and this time, he’s got the infinity symbol on the side. Pogba’s begun the 2018/19 season in fine form, netting two penalties but rumours linking him with a move away from Old Trafford refuse to go away. The former Juventus man cost a then-world record fee of £86 million when he returned to Manchester in 2016 and while the Red Devils are not willing to let go of their prized asset, it appears the player’s agent is hellbent on a move. Mino Raiola, notorious for his arm-twisting tactics to engineer big-money moves for his clients, has dared the club to sell Pogba in a Twitter rant amid reports of manager Jose Mourinho not having a good relationship with the Frenchman. After seeing off Leicester City in the opening match of the 2018/19 campaign, United slumped to consecutive losses against Brighton & Hove Albion and Tottenham Hotspur to bring Mourinho on the verge of a sacking. Disaster was averted as Romelu Lukaku found his shooting boots in time to fire United to a 2-0 win over Burnley, a game that was marred by Marcus Rashford’s sending off and Pogba’s penalty miss. Mourinho’s not known for showiering his players with praise, especially not Pogba, but he’s been effusive in his praise of the World Cup winner for the most part this season. 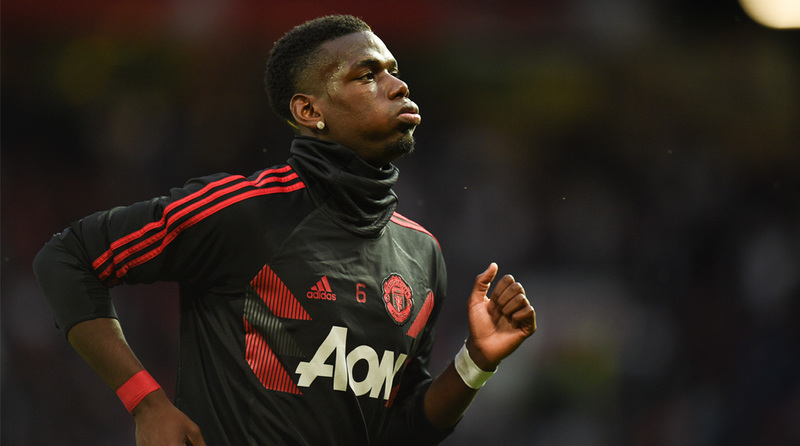 With regular caption Antonio Valencia injured for the first two games, Mourinho offered Pogba an olive branch by making him captain, but with Barcelona hovering, the gesture appears to have come too late. The transfer window for all European clubs closed on August 31 and will reopen on January 1, with United braced for a bid from the Catalan giants. Should United pick off from their win over the Clarets and emerge as a side to be feared, perhaps Pogba could be convinced to stay and maybe even ink a new contract.